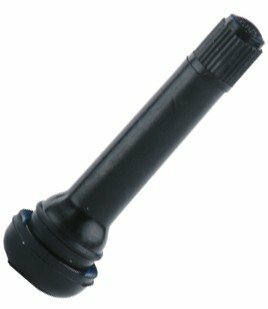 We stock a range of varying size snap-in valves for tyres including the tubeless tyre valves seen below. Ensure your garage is stocked up with a variety of snap in car tyre valve options to meet the needs of consumers. 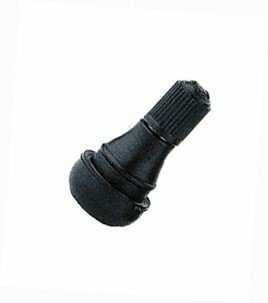 All of our snap in tubeless tyre valves are made from rubber and contain a metal central valve. 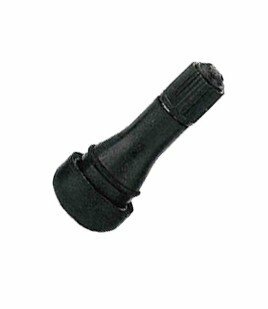 This provides the component required for inflating and deflating the tyre whilst maintaining an airtight seal. Not found the right Size Snap in Tubeless Tyre Valve Required? 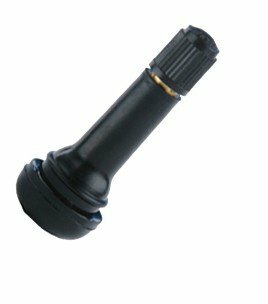 If you are struggling to find a Snap-in tyre valve that you need to stock, contact us directly today and we will help in finding a solution to this requirement. We work closely with suppliers to ensure high-quality tyre valves at affordable prices making the purchase of tyre consumables easier for you. Call us on 01527 883 580 or complete our contact us now form and include details of when and how you'd like us to contact you.